BSNL has a slew of Fibre-to-the-Home (FTTH) plans and these come at a lot of different price points. Here we have compiled a list of all the plans and their details. 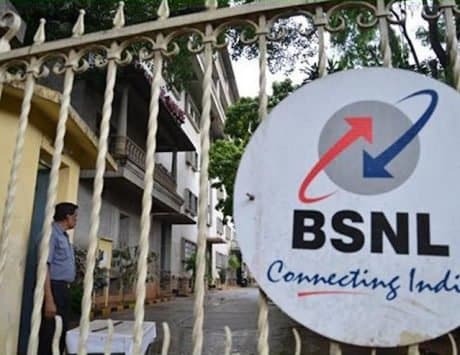 State owned telecom services provider BSNL may be in dire straits with organizational and financial issues, but it has always been one of the leading providers in the country. It recently launched two promotional FTTH broadband plans priced Rs 777 and Rs 1,277 per month, for its new and existing subscribers. And now the telecom company has removed the daily data cap on these two popular Fibre-to-the-Home (FTTH) plans. These plans are for limited period of 90 days, the benefits are still applicable and users can get up to 750GB monthly data, and much more. Besides these there are other discounts that it is offering in order to make the plans even more attractive for the customers. All these plans offer up to 100 Mbps speeds, 170GB of daily data, and also free Amazon Prime subscription for one year worth Rs 999. To begin listing these plans we must start with the Rs 777 plan, which is the cheapest Fiber to the Home (FTTH) plan offering 500GB monthly data at speeds up to 50Mbps. Once the 500GB limit is hit, speed will be throttled down to 2Mbps, but users can continue with unlimited downloads. BSNL also offer discounts on yearly payment where users will have to pay Rs 7,770 for 12 months, meaning they only pay for 10 months, and get two months free. 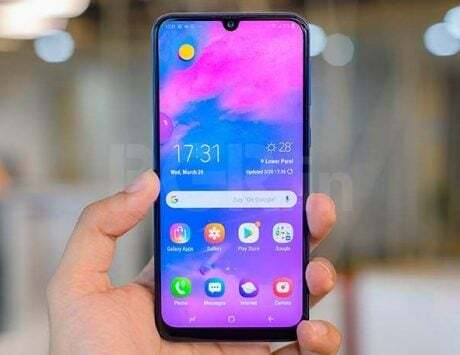 Users can also pay for two-years, Rs 14,763, where they pay for 20 months, and get four months free, and they can also pay for three years, Rs 21,756, where they get six months free usage, and only pay for 30 months. The next plan is priced at Rs 1,277, where customers can get speeds of up to 100Mbps, and 750GB monthly data. Once the FUP is hit, they can continue with unlimited downloads, but at reduced speeds of 2Mbps. Similar to the Rs 777 plan, here, users can make advance payment for one year, two years and three years, Rs 12,770, Rs 24,263 and Rs 35,756, respectively, and get up to six months free usage. Besides these two there is the 40GB plan that comes with a 40GB daily data limit with download speeds reaching 100Mbps and 2 Mbps once FUP limit is surpassed. The rental for this plan is Rs 2,499 per month, and it comes with an option for annual payment and comes with a cashback offer. Next is the 50GB FTTH plan by BSNL that offers 50GB of data per day at speeds of 100Mbps and post-FUP speeds of 4Mbps. The rental of this plan is Rs 3,999 per month, and it again comes with an annual payment option at Rs 39,990. This plan is unavailable in the Andaman & Nicobar circle as well as the Maharashtra circle. The 80GB FTTH plan from BSNL offers 80GB data per day at speeds of 100Mbps, and post-FUP speeds of 6Mbps. The monthly rental for this plan is Rs 5,999, and the annual payment option is available for Rs 59,990. This plan, like the previous one, is unavailable in the Andaman & Nicobar circle as well as the Maharashtra circle. BSNL’s 120GB FTTH plan offers 120GB data per day at speeds of 100Mbps and post-FUP speeds of 8Mbps. This plan has a monthly rental of Rs 9,999 with an annual plan reach up to Rs 99,990. This plan is unavailable in the Andaman & Nicobar circle, Maharashtra circle and the Gujarat circle. The costliest FTTH plan from BSNL is the 170GB plan and offers 170GB data per day at speeds of 100Mbps and post-FUP speeds of 10Mbps. The plan has s monthly rental of Rs 16,999, and the annual subscription fee is Rs 1,69,990. This plan is unavailable in the Andaman & Nicobar circle, Maharashtra circle, Madhya Pradesh circle and the Gujarat circle.